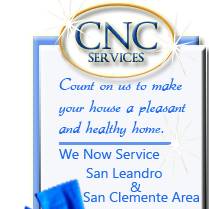 Please take a moment of your time to rate our service. *Customer info is used for our private record. It will not be posted on our message board.